Happy Friday!! 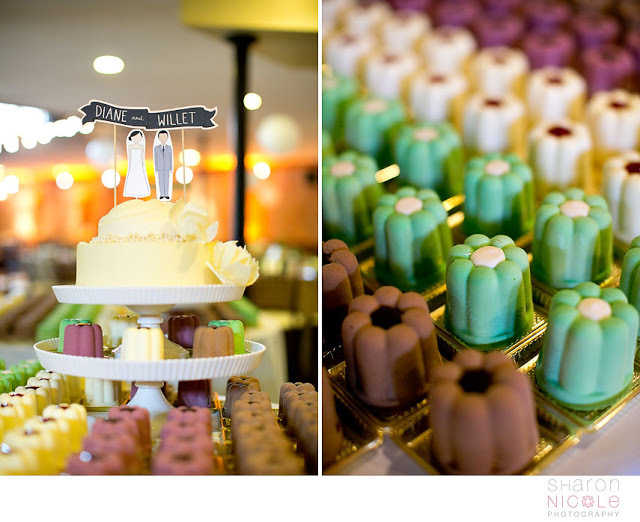 Photos are in from Diane + Willet's big day and wanted to give you a little sneak peek! Don't they look so darn happy?? 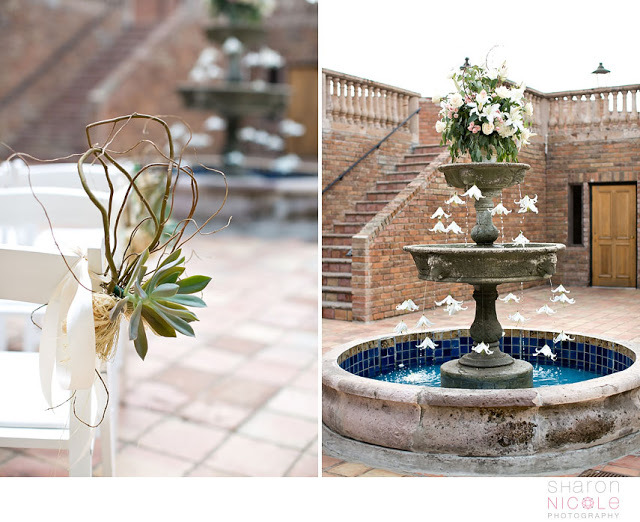 Mad props to the talented Sharon Nicole Photography for the stunning photos! More to come, soon!